Behrens Moving Company is a respected agent of Allied Van Lines and is one of the most established Milwaukee moving companies. We have provided professional relocation services for households and businesses in Southeast Wisconsin since 1926. Behrens Moving Company has been professional household movers since 1926, providing residential moving services to our customers throughout Wisconsin. 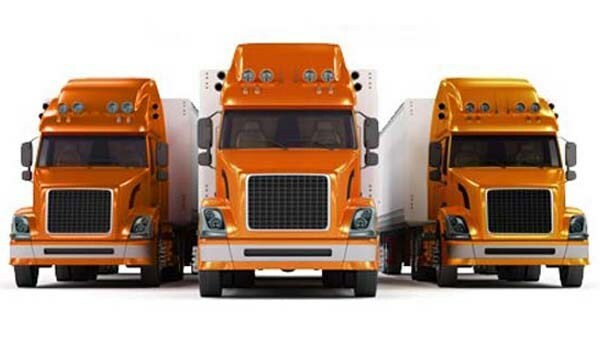 When you choose Behrens Moving Company as your business movers, you benefit from working with a company with 90 years of experience, nationwide and global resources. We have more than 90 years of experience in safely transporting goods overseas, whether we're moving households, commercial commodities or high-value goods. With more than 60,000 square feet of storage space, a large fleet and specialized equipment, we deliver complete warehousing and distribution solutions.